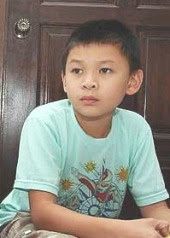 On 11 Nov 2008, a local newspaper featured a follow-up report on a 10-year-old boy who made headlines in April when his plight was reported by the press. For almost 2 years, Yeap Jia Hui was living alone in a smelly rubbish-filled apartment in Penang having been left to fend for himself by his mother. She would normally bank-in between RM20 and RM30 a month for his upkeep. No one knew who the boy’s father was. For the past 7 months, he has been living under the care of his maternal grand-aunt. Sadly, due to poor health, she may have to give Jia Hui up for adoption now. According to Jia Hui's school principal, “He is very strong mentally as he had gone through the worst in Penang. Jia Hui is fine and jovial. We have no problems with him in school”. Certainly, at such a young age, Jia Hui will still have the innate power to overcome the many adversities he's been put through. He will be resilient to survive. Regretfully, we have to face this question. 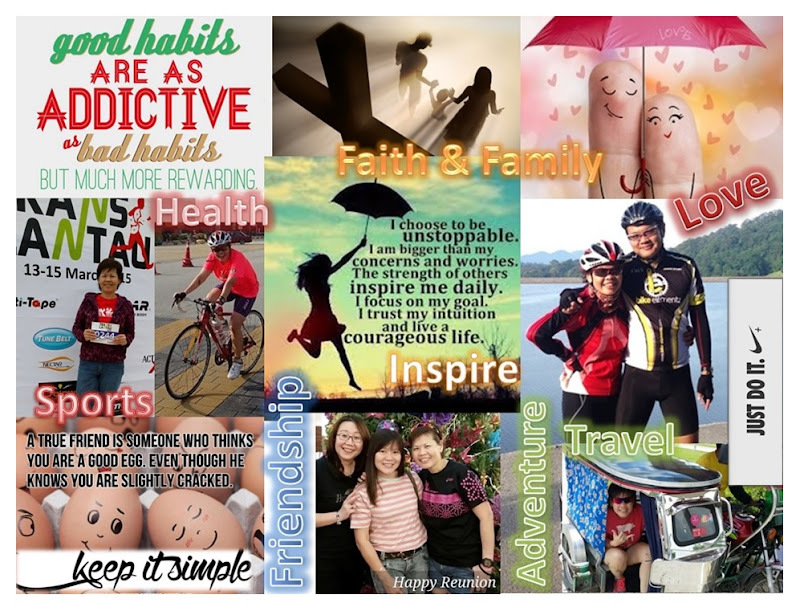 Did Jia Hui intended for all these hardship to happen to him? It is a tough question that will require us to have an open mind to understand the Law of Attraction. Children are born without any excess baggage of negative thoughts, fear or hate. They possess pure innocence and love. They have no intentions but pure joy for life. How then, do we explain Jia Hui's predicament? As a parent, I can only opined the boy's sufferings are the manifestations brought on by the adults in his life. First and foremost, his mother. His life's hardship had already been determined in her mind due to her fear of uncertainties and compounded by her inability to provide for him. Instead of providing him with love and striving to provide a better life for him and herself, she chooses to run away. I don't want to be judgemental, but unless it is under circumstances beyond control, being a parent who has brought a child into this world, it is a natural maternal instinct to provide for the child above our own needs. No matter how little or how best we can do, we have the will power to make the best of every situation, least is to abandon a helpless child. Malaysians are known to be a caring society. I am glad that offers of financial assistance, shelter and adoption had poured in for him over the last 2 days. I can only hope that the adults who have been given the authority over his future will have his best interest at heart.